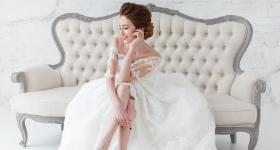 Join us on Saturday and Sunday and discover wedding ideas and styles, carefully curated for you by our team of expert wedding consultants for that magical once-in-a-lifetime wedding. Famed for its pristine beaches and vibrant city life, Phuket is a world-class destination for any wedding, from intimate ceremonies on the beach to grand extravaganzas overflowing with food and drink. An especially charming backdrop to any ceremony is Phuket Old Town, the historical centre of Phuket town. Established during the end of the 19th century and the beginning of the 20th, when the mining industry was at the height of its prosperity, the town is replete with sino-colonial architecture that showcases the wealth of the tin barons that once ruled the area. A quirky mix of Hokkien Chinese and Portuguese styles, the beautifully preserved mansions are perfect for couples looking to add that old-time charm to their wedding photographs, or those who wish to impress their guests with a touch of history and culture. Wedding visitors can also enjoy the famed night markets, such as Thalang Road or Lardyai, which offer an array of wares and food ranging from the local to the exotic. 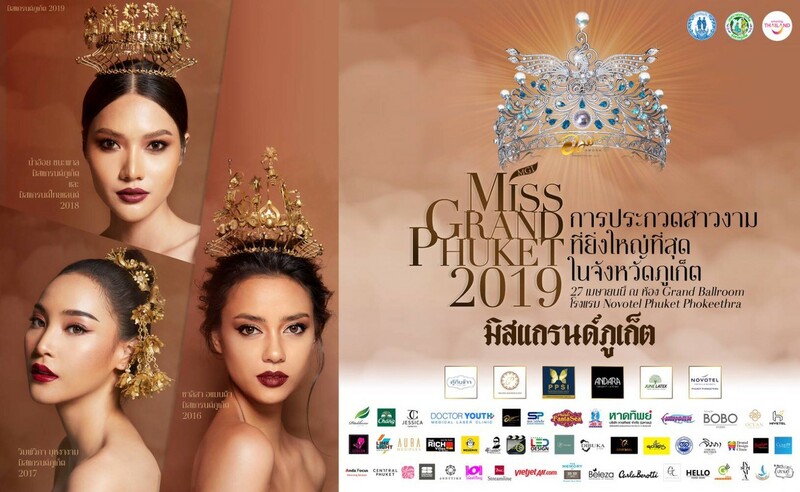 Other attractions that will endear the area to you are the many museums steeped in history and tradition, as well as more suggestive destinations such as Soi Romanee, the site of Phuket Old Town’s former red-light district whose history can provide saucy inspiration for the wedding night. If you come in April, you can catch the soi’s annual jazz show, which runs from November to April. 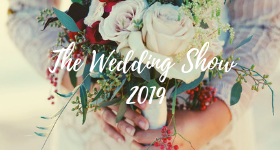 The Wedding Show 2019 at Novotel Phuket Phokeethra is a not-to-be-missed annual event that allows guests to discover wedding ideas and styles, carefully curated for them by our team of expert wedding consultants, for that magical, once-in-a-lifetime wedding in Phuket. 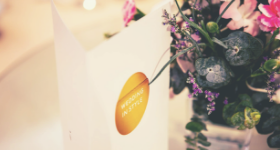 From 9am to 9pm on the 20th and 21st of April this year, our team of the best wedding professionals in the region will offer tailor-made suggestions for each lovely couple, ensuring that your wedding will showcase your own personality and style. 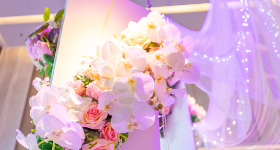 For those unfamiliar with traditional Thai wedding ceremonies, our experts will walk you through what exactly makes them so unique and enchanting. 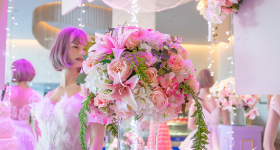 An ideal venue for a true fairy-tale wedding experience in Phuket is Novotel Phuket Phokeethra itself. Nestled in the heart of Phuket Old Town, the hotel provides easy access to Phuket’s best attractions, ensuring that you and your guest will always be entertained. Novotel Phuket Phokeethra has some of the best food in the island, including all-day dining in our signature restaurant, Amor restaurant, which offers an array of choices for your catering needs. Offering both a buffet and an à la carte menu featuring local favourites to international cuisine, guests can also enjoy a live cooking station in a sophisticated ambiance. Another option for wedding guests to enjoy is our Estrela Sky Lounge, the first rooftop bar in Phuket and a vibrant choice for those wanting to bask in the romance of a panoramic view of Phuket’s charms at sunset. 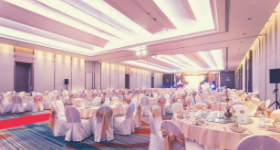 Other amenities that Novotel Phuket Phokeethra has to offer is our well-appointed grand ballroom boasting 950 square metres of space for wedding events of all descriptions, as well as our many competent partners that will ensure you have a seamless wedding experience.